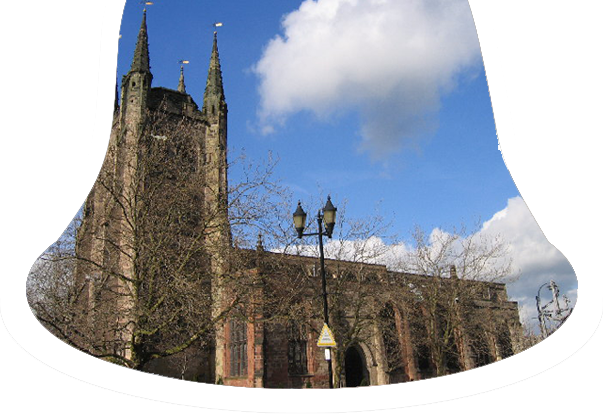 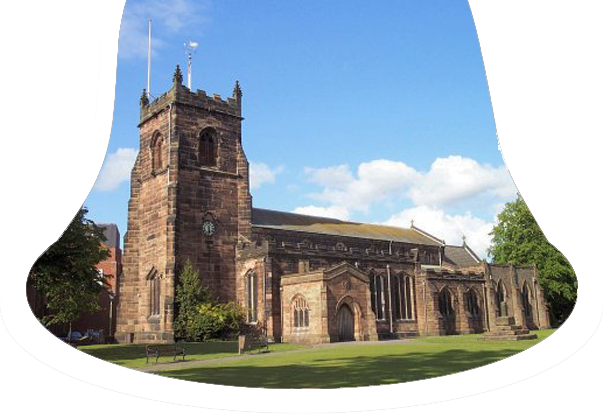 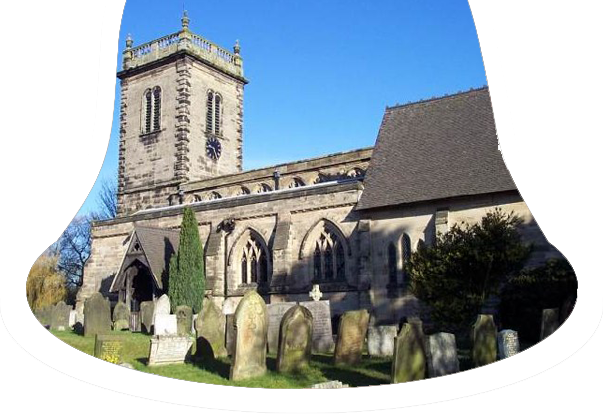 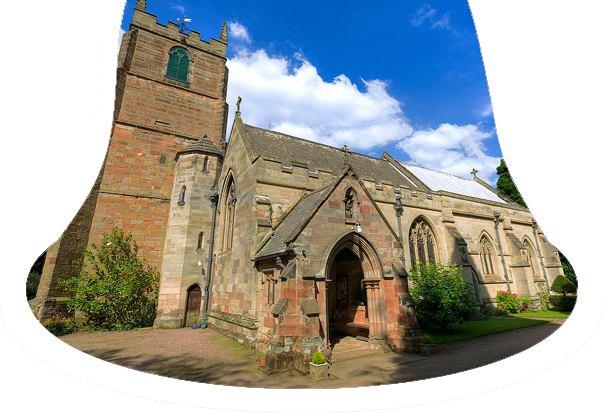 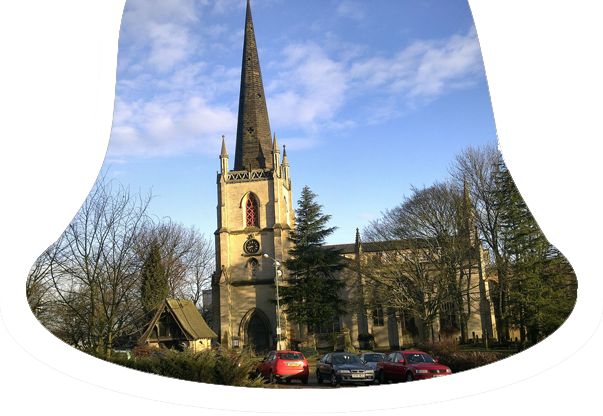 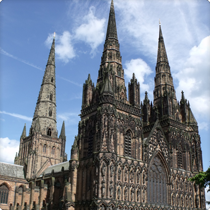 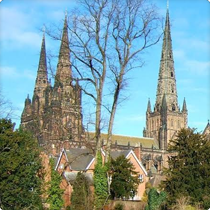 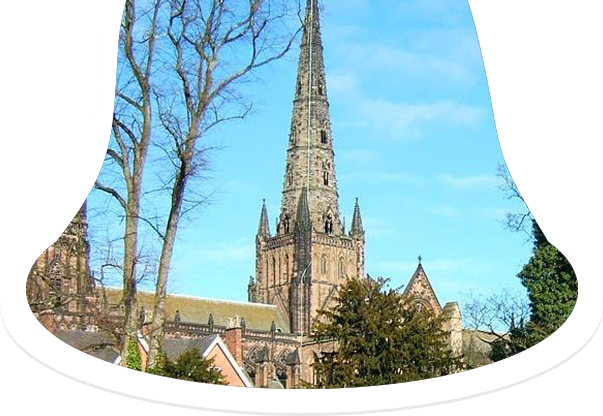 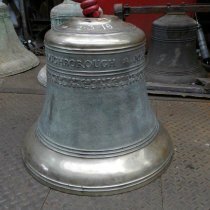 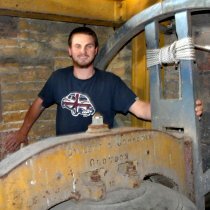 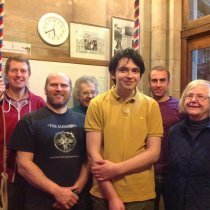 The Society represents church bell ringers in South Staffordshire and the Black Country-from Abbots Bromley in the north to Kinver in the south and from Tamworth in the east to Pattingham in the west. 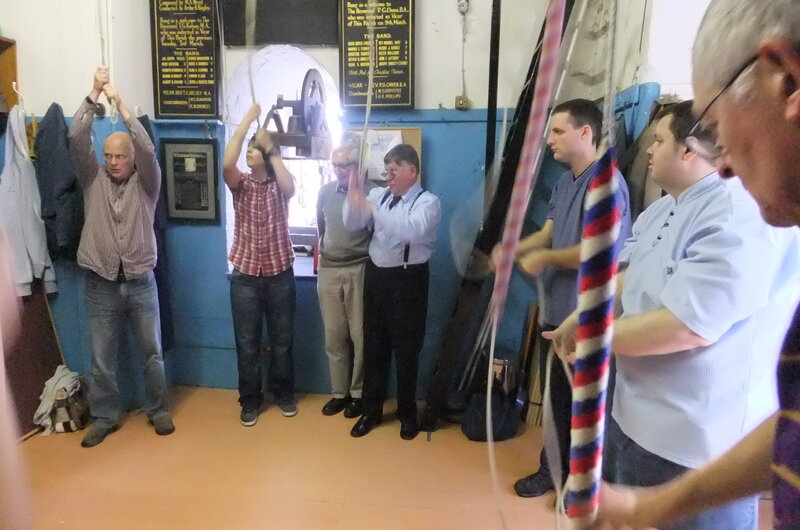 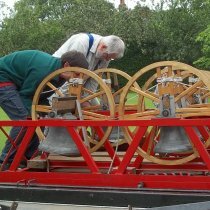 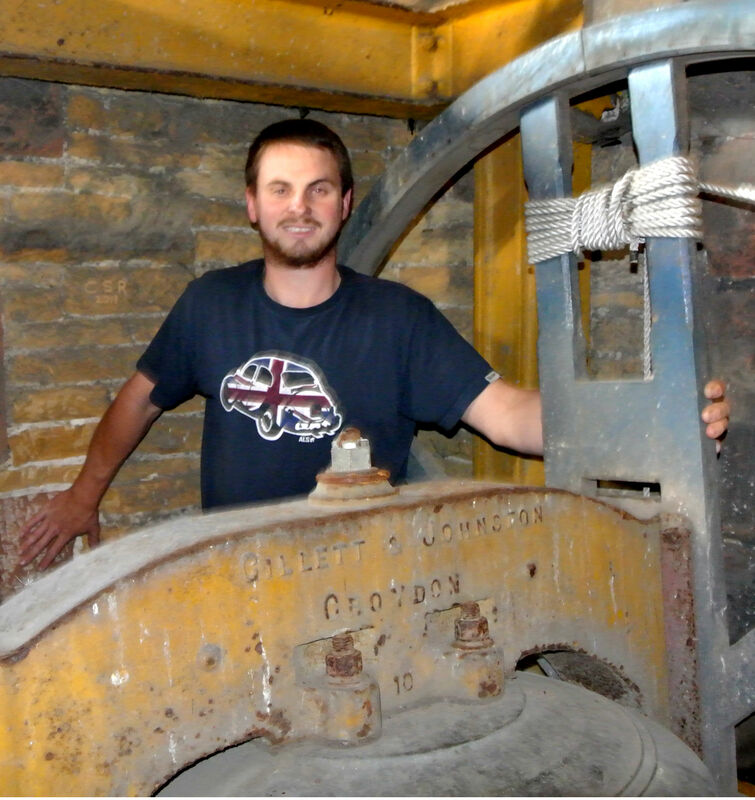 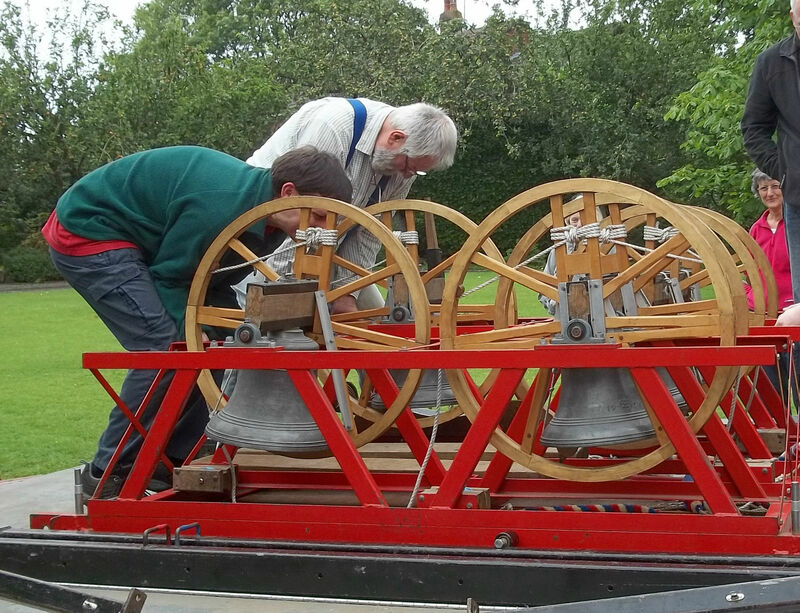 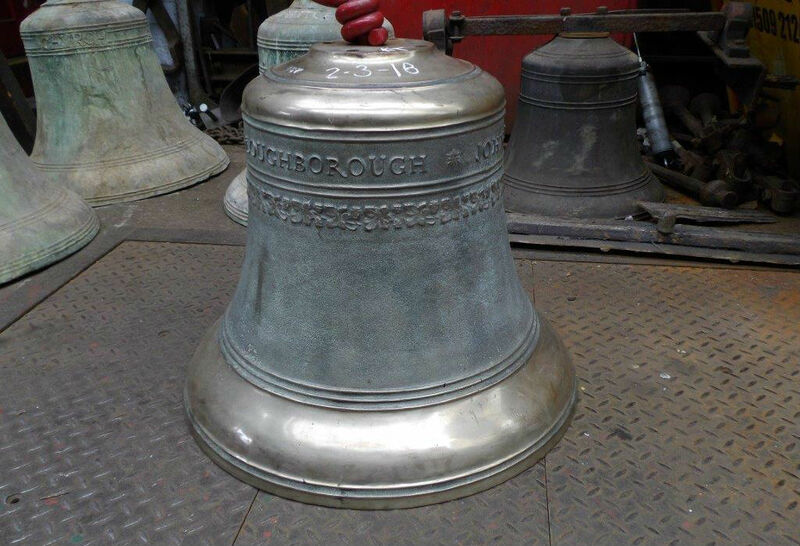 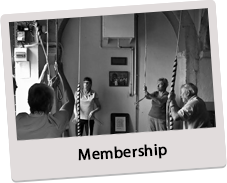 We have over 50 rings of bells and around 300 members. 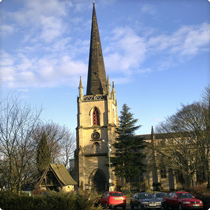 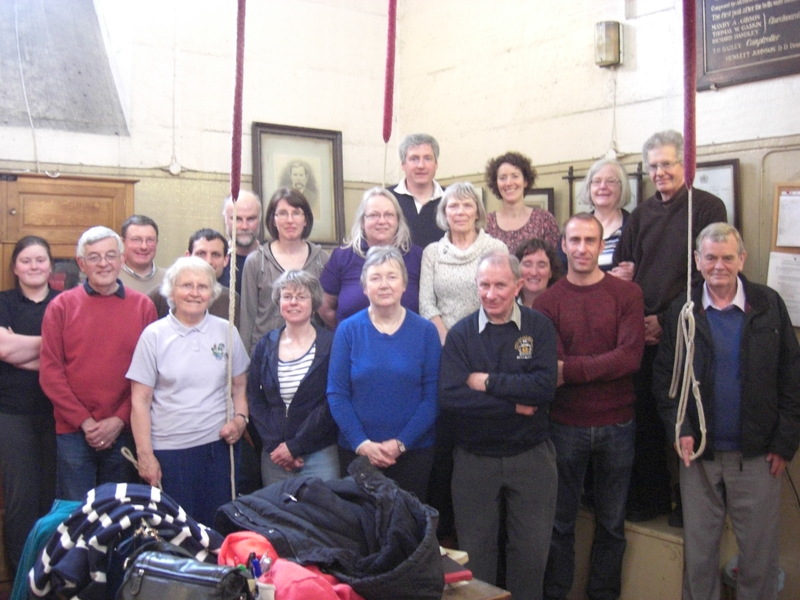 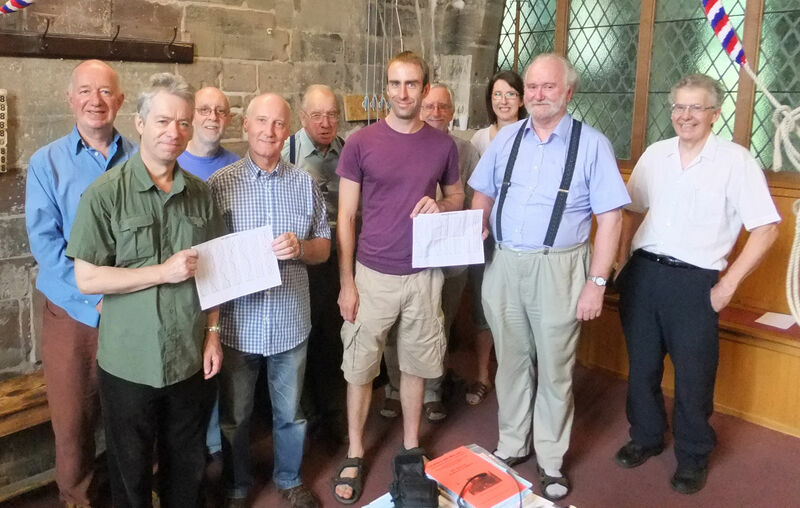 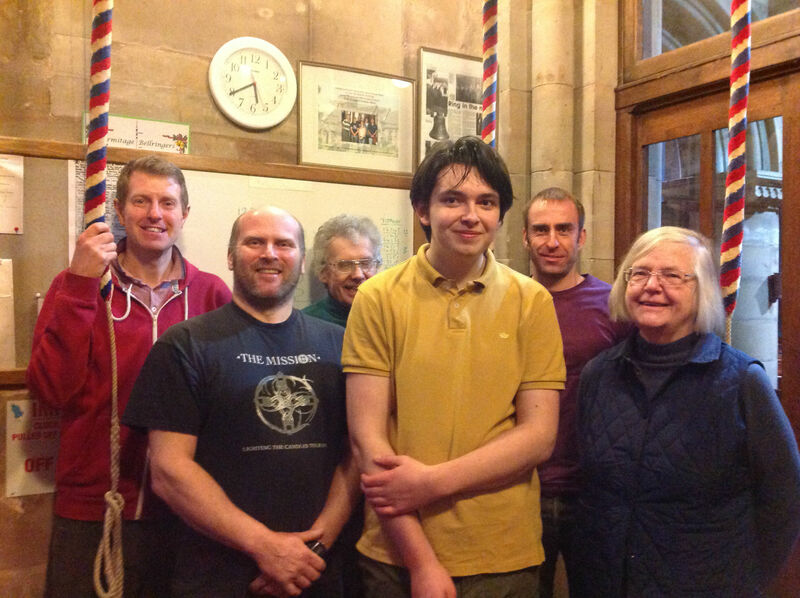 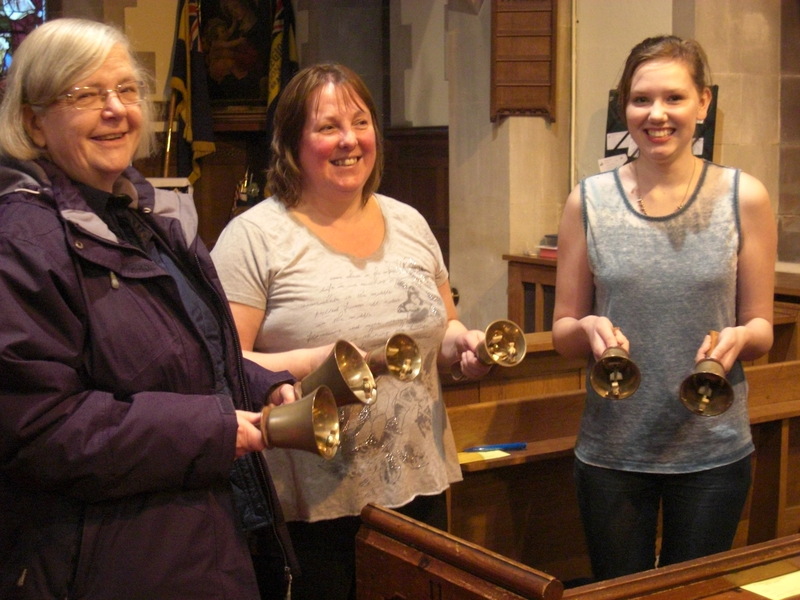 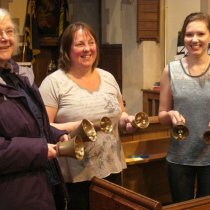 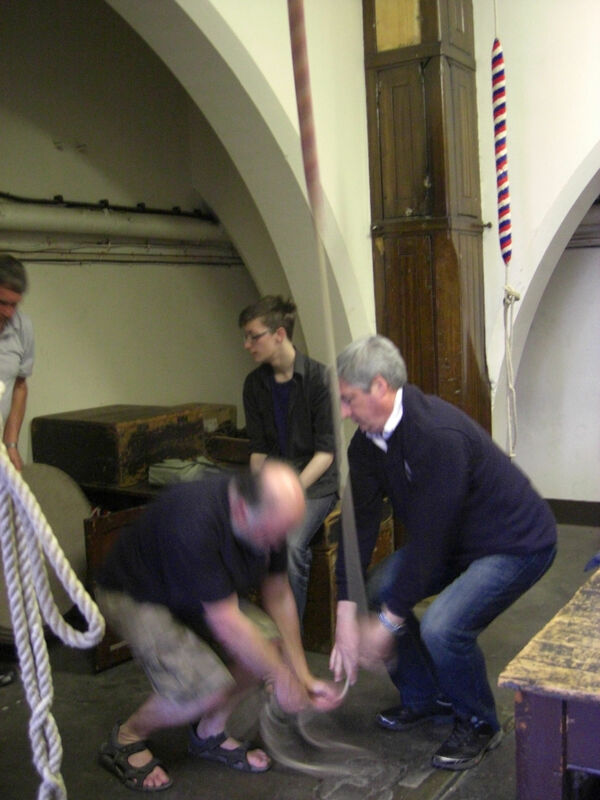 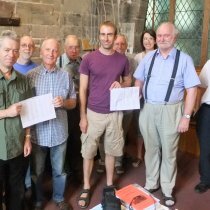 Our aim is to support the growth of church bell ringing in the region by encouraging new people to learn and get involved and help existing ringers develop and extend their skills. 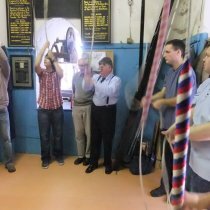 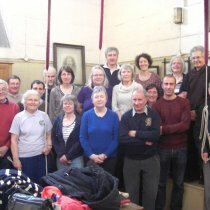 Ringing is a great social activity and way to meet new people and the Society provides a range of social, training and other events so we can get together. 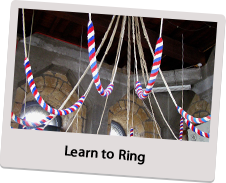 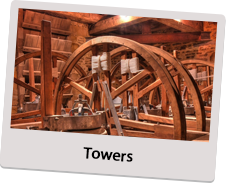 Explore our website to find out more, contact us, or visit the tower pages to arrange a visit to join the ringing at a Society tower.